This music is a vibratory architecture that promotes joy, well-being and the opening of the heart to the one who adopts good listening. 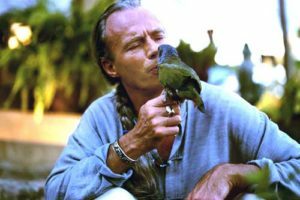 Through his shamanic music, White Wolf transmits an energy, a Teaching … In fact, White Wolf touch directly to your Soul. The shamanic music of White Wolf is not a music in the sense that one usually hears it, it is a real Awakening tool that promotes the healing of the Soul! Lounge music for meditation and inner peace. To the one who adopts good listening, this music is a vibratory architecture that promotes joy, well-being and the opening of the heart . 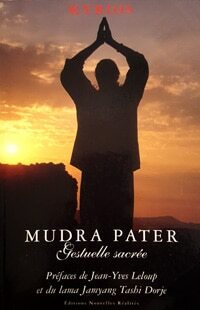 The Mudra Pater – Sacred Gesture is a book of White Wolf in which is revealed the sacred gesture that goes with the prayer that Jesus taught his disciples, the Lord’s Prayer. This prayer, even if it is said especially by Christians, concerns everyone: it is not addressed to the Father as to “my father” but as to “Our Father”, that of all. This rare and authentic approach connects us even more directly to the Original Source. 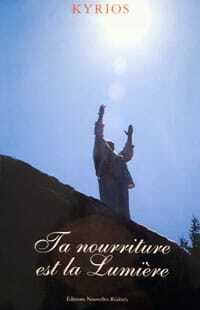 Through simple and direct language, White Wolf transmits essential keys to our liberation. To read a book of White Wolf and to follow the practices that are there is also to receive the energy Śaktipāta (Shaktipat) that He transmits generally during Initiations.